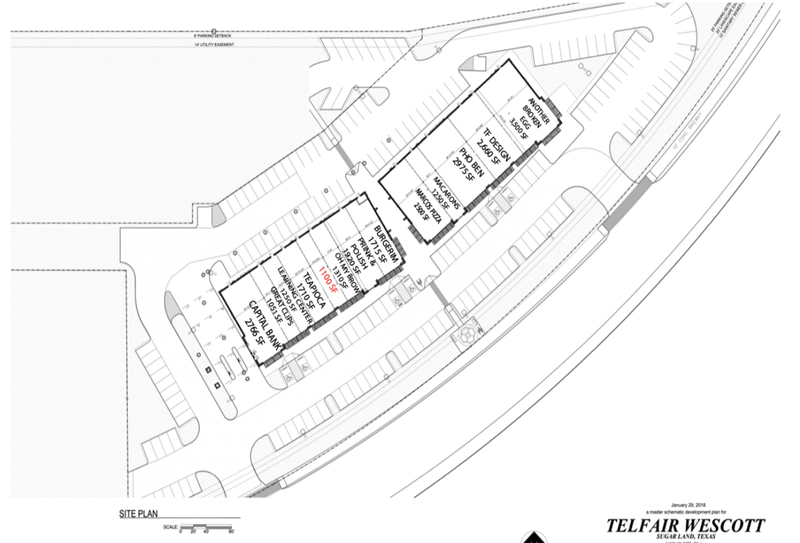 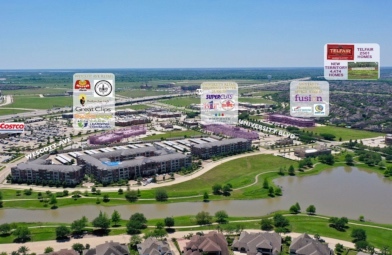 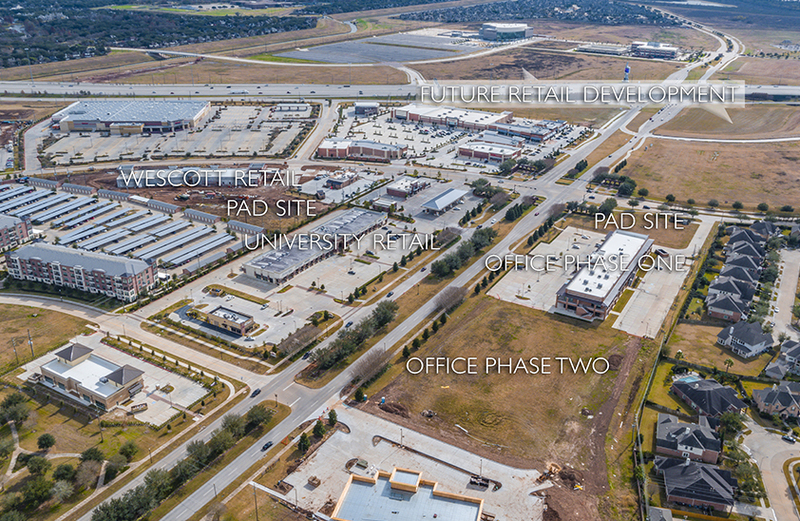 Up to 1,100- SF is available located within the prestigious Telfair master-planned community on Wescott Ave. 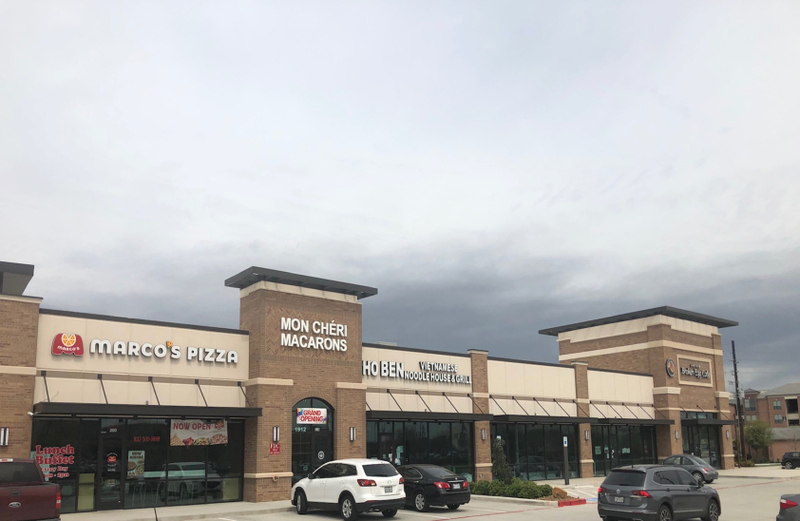 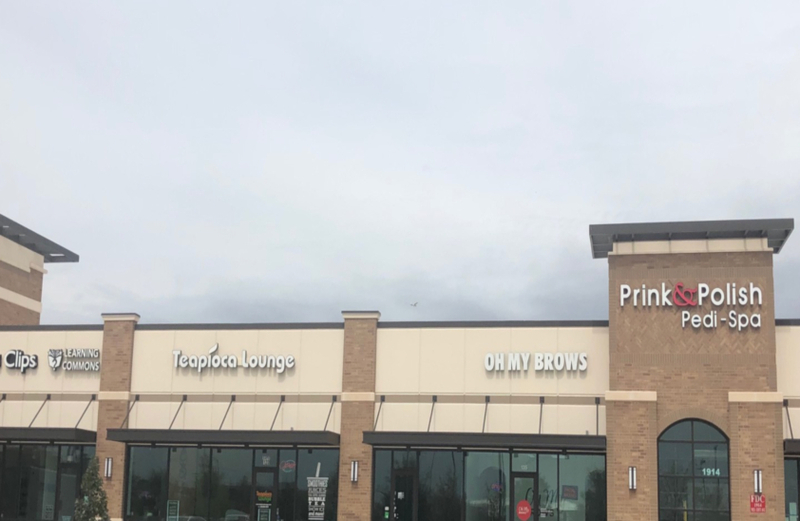 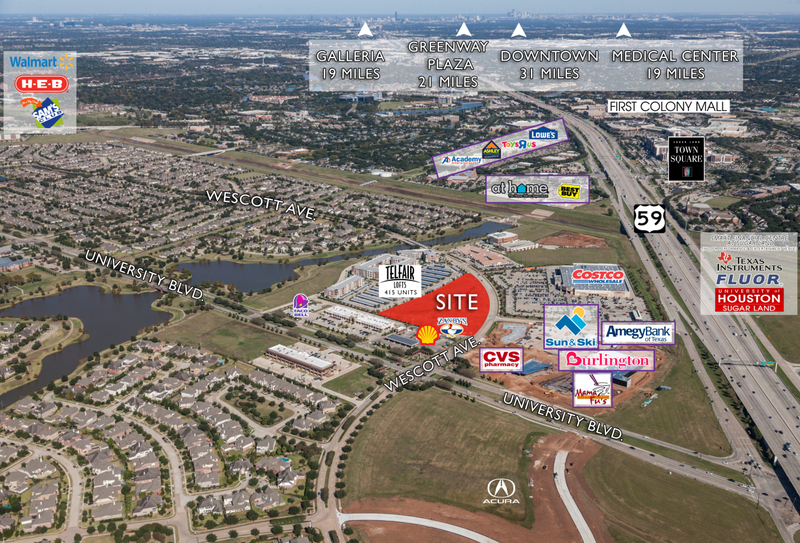 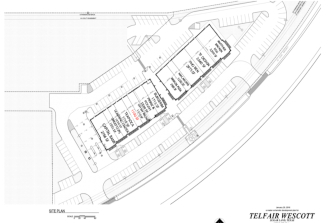 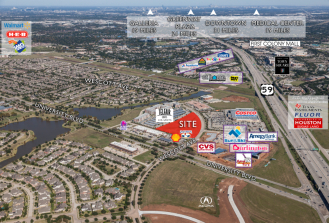 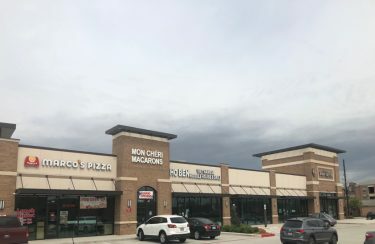 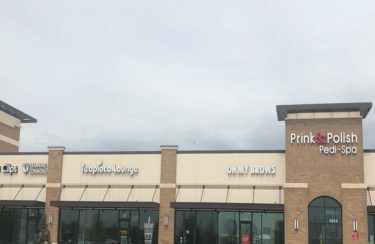 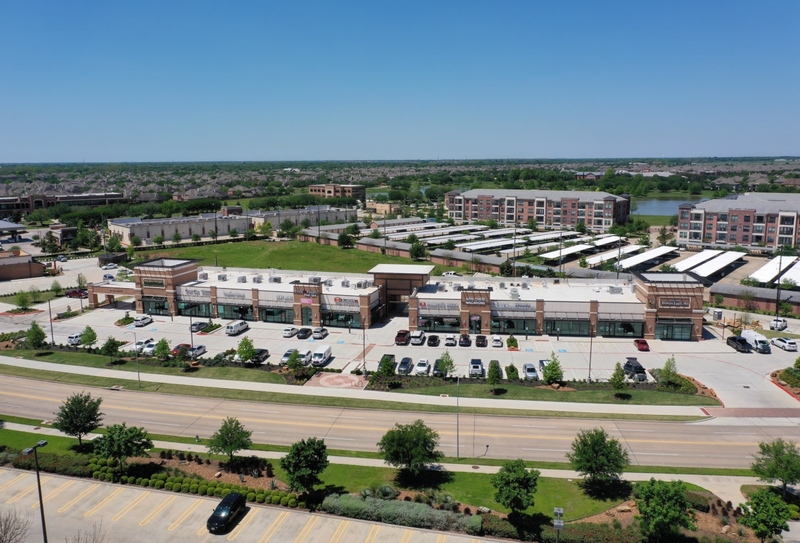 Located across from Costco, this retail center was completed in Q2 2018. 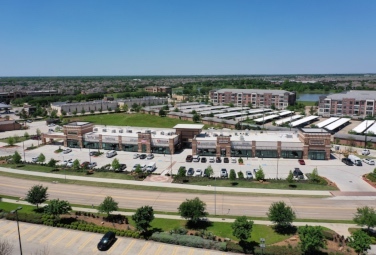 Wescott retail offer strong curb appeal with appealing finishes on the building’s exterior. 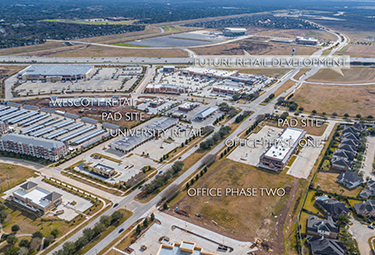 A pad-site behind the center is also available for built-to suit.